The Fairly Good Garden ~ Update! 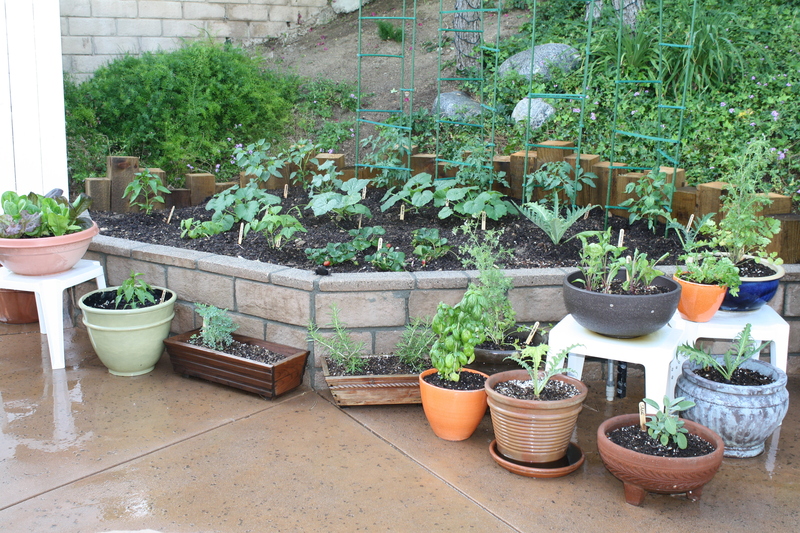 I’m having a blast watching my garden grow … Like Miss Mary Quite Contrary. 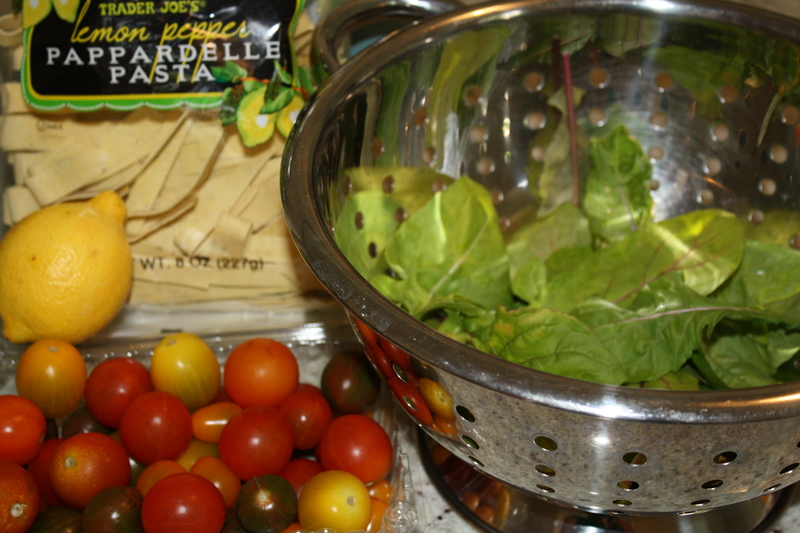 I’ve even already harvested my arugula & made my spring arugula & bacon pasta dish. Only this time I made it with lemon pepper paparedelle pasta from Trader’s & MAN, was it the most PERFECT pasta to go with the flavors of this dish!! 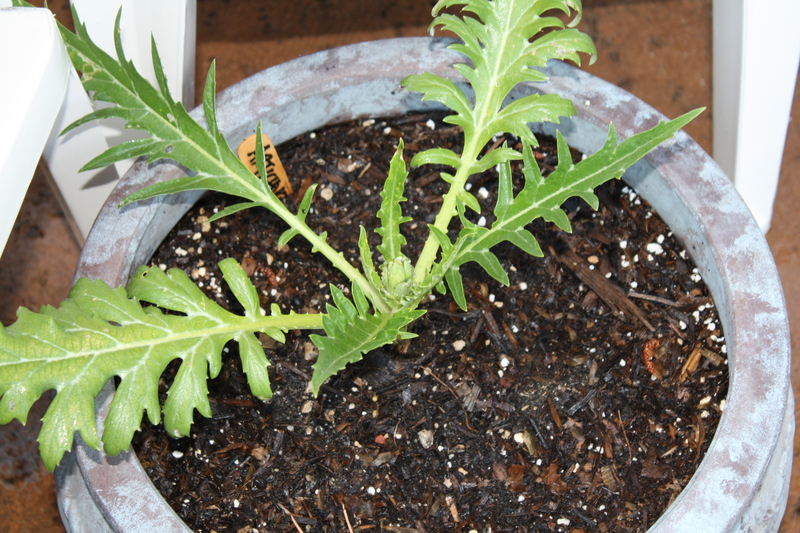 And, I see a little bud on one of my artichoke plants! That makes my mouth water. 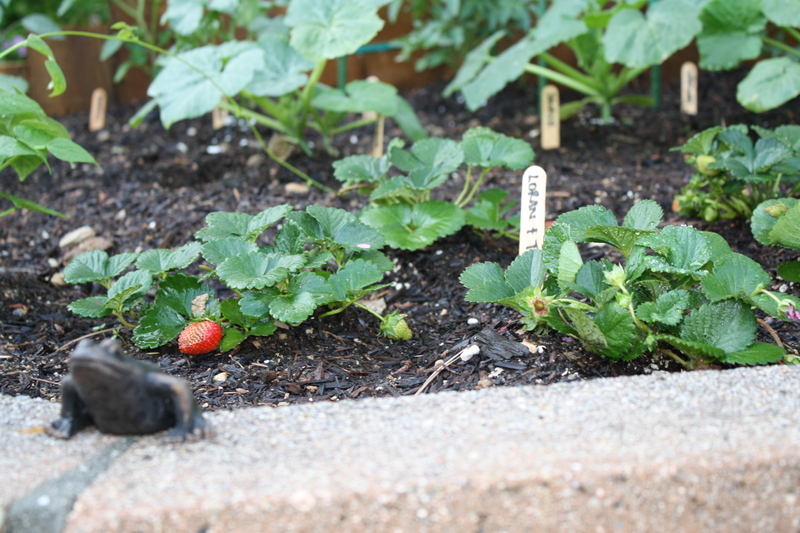 We’ve already picked and eaten some of the strawberries & they were decadent! The Boy is loving our garden.